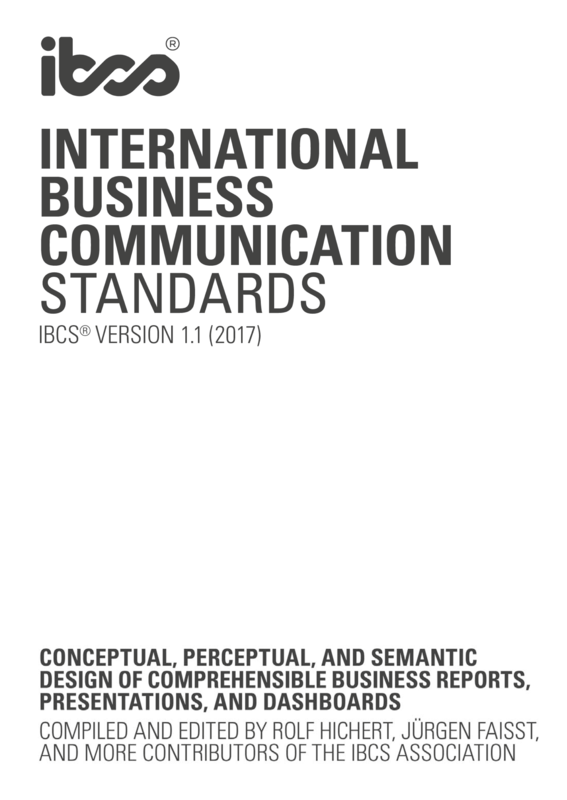 Ebook by Holger Gerths and Rolf Hichert. 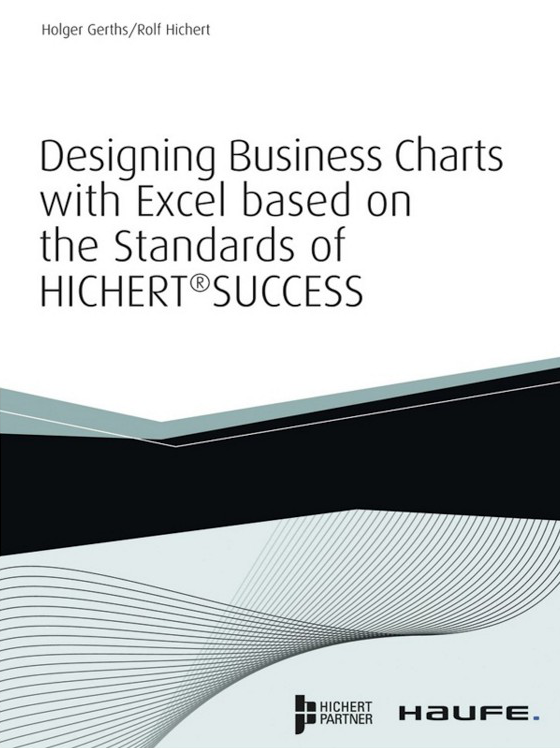 This ebook offers a comprehensive range of knowledge for creating professional business charts based on the concept of HICHERT®SUCCESS. Given this knowledge, the SUCCESS rules of designing good business charts can be followed easily. 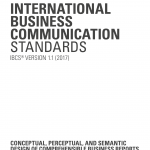 This training is based on one complex example. The tips and tricks learned can be transferred to other Excel chart types easily.